Cloud storage provides businesses with many advantages. 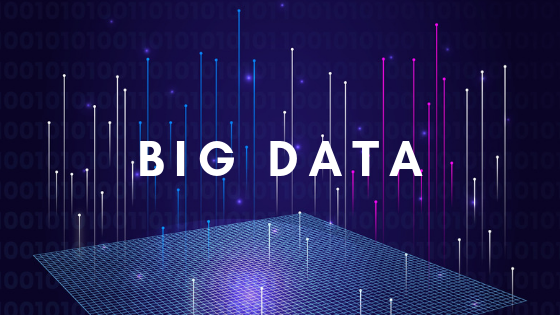 Companies can distribute data or software faster than ever before. The cloud allows for greater scalability, meaning a network can more easily be adjusted for larger or smaller amounts of users. And several security measures are well-suited to systems rooted in the cloud. In addition, compliance in the cloud can be easier than it would be when using legacy systems. If a cloud database does get breached, software patches can be deployed to all computers in the system in short order. Automatic updates and the greater ease and rapidity with which we can distribute them makes the cloud attractive to those in the financial sector. Multi-layered security is possible within the cloud, helping to defend against many common attack vectors such as distributed denial of service (DDoS) attacks. It also provides a way for companies to isolate portions of their network so that less data will be compromised in the event of a breach (although given the amount and severity of hacks we have seen in recent years, it stands to reason that not all companies practice this). While the cloud provides greater opportunities for security, it also creates bigger problems when it does get hacked. If an attacker compromises a cloud server, they will have accessed a very large database. By contrast, hacking into an individual network only grants an attacker access to the devices currently using that network. The last few years have seen a series of historic hacks. One such hack involved cloud security provider CloudFlare in 2017. Due to the extent of data that might have been breached, many experts urged people to change all of their passwords. Up to five months went by before CloudFlare even knew they had been infiltrated. This is an example of what can happen when a cloud-based system becomes compromised. That’s why cybersecurity is so important for companies relying on cloud computing. PCI compliance is intended to ensure that those in the financial industry take all necessary actions to secure customer data. In some ways, the cloud makes such compliance easier. 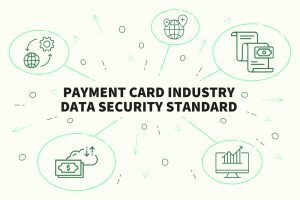 Payment Card Industry Data Security Standard (PCI DSS) refers to a strict set of security standards that payment processors must adhere to. These standards specify what encryption measures must be met in order to provide reasonable assurance to customers that their data will be protected. PCI DSS demands that the company handling financial transactions be compliant with all associated standards. If your cloud vendor gets hacked and exposes sensitive customer data, the fault lies with you and your company. Data must be protected both while it lies dormant in the cloud and while it is in transit to other systems. 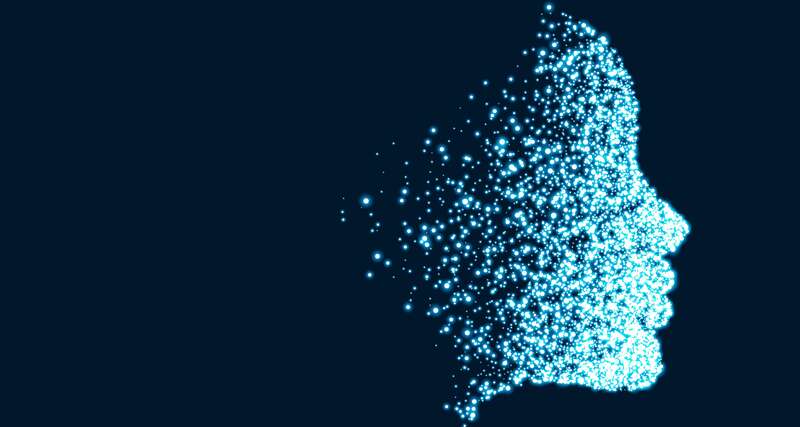 While larger, more publicized hacks often involve dormant data, it’s even easier for an attacker to intercept information while it is in-transit. App Maisters understands these issues and complies with all 288 required PCI DSS controls. Use of our financial services will be the safest transaction you’ve ever made.